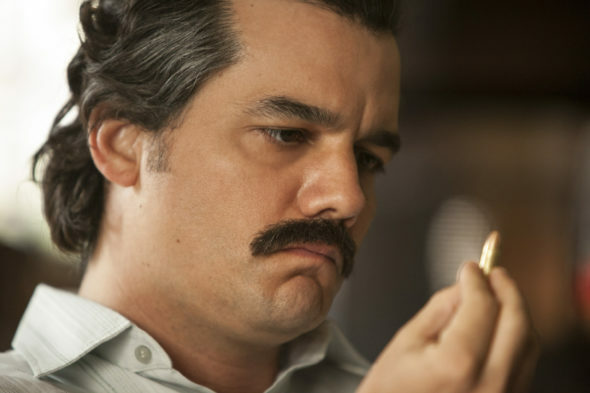 Narcos has added a new member to its cast for its third season. Miguel Angel Silvestre revealed he had joined the series by sharing a photo of a script page on his Instagram earlier this week. He didn’t say much other than mention the series name and season three. Narcos currently airs on Netflix. Season two was released in September, and fans will be able to see season three later this year. Check out Miguel Angel Silvestre’s Instagram photo below. Are you a fan of Narcos? Tell us what you think.